I’m putting together a print version of my long time companion/comic. It’s going to be a hardcover, 350 page BEAST! 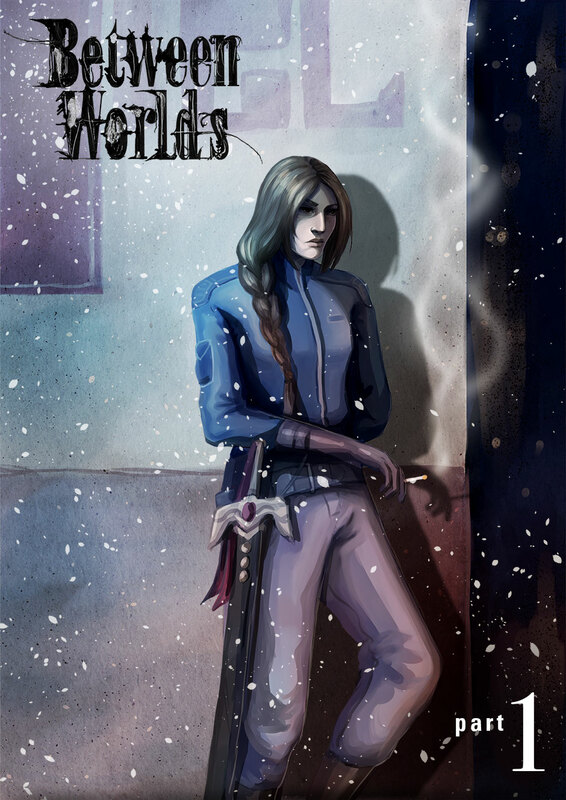 Between Worlds is the story of a knight cast out of her kingdom, falsely accused of Witchcraft. Her punishment? A shattering self, of memories, of identity and of home. Her sanctuary? A city of witches, incense, crystals and enchantments. Only issue is, she has no idea how she got there, not to mention, she HATES witches. She'll have to learn to make some friends if she wants to start a new life, and survive it.